Vietnam’s Olympic football squad lost to the Republic of Korea (RoK) 1-3 during the semifinal match of the ongoing Asian Games (ASIAD) 2018 in Indonesia on August 29. 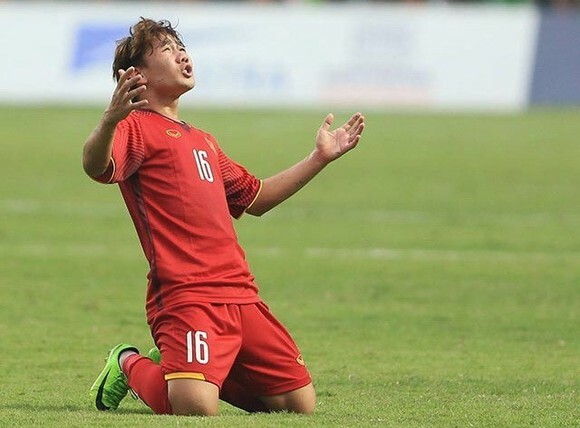 Vietnam’s exemplary free kick in the 70th minute saw Tran Minh Vuong, 16, make history by scoring a goal during his very first Asian Games match. Lee Seung-woo of the RoK, 17, struck a left-foot shot that found the net in the seventh minute of the game. In the 28th minute, Hwang Ui Jo, 16, struck the second goal for the RoK against Vietnam. Vietnam’s fortunes dimmed further as Lee Seung-woo made it 3-0 from a tap in. 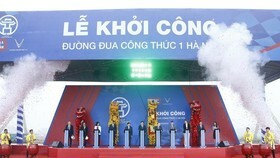 The Vietnamese football team qualified for the men’s semi-final of the ASIAD after defeating Syria 1-0 in a tense quarter-final at the Patriot Candrabhaga stadium of West Java, Indonesia, on August 27. The quarter-final saw Nguyen Van Toan come off the bench to score the winning goal for Vietnam in the 108th minute. 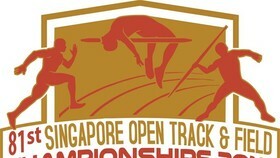 The Asian Games is the world’s second biggest multiple sports event after the Olympics. 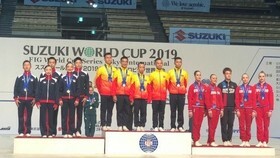 This year’s edition, held in Jakarta and Palembang, Indonesia, has drawn 16,000 competitors and officials from 45 countries and territories.